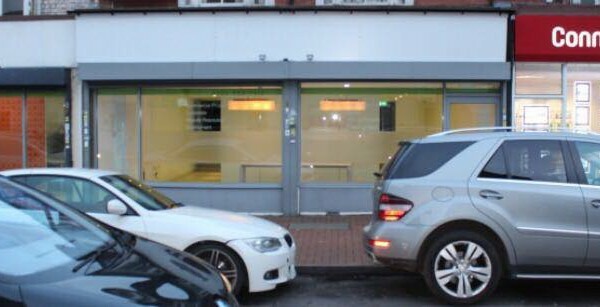 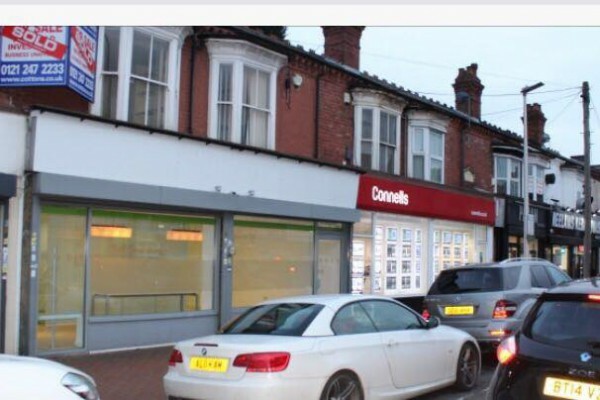 KB Roman are pleased to present a fantastic opportunity to rent a self contained retail unit on one of Birmingham’s most bustling and vibrant high street locations, the property is ideally located on the corner of Poplar Road and Bearwood High St. A fantastic opportunity to rent one of 4 self contained retail units. 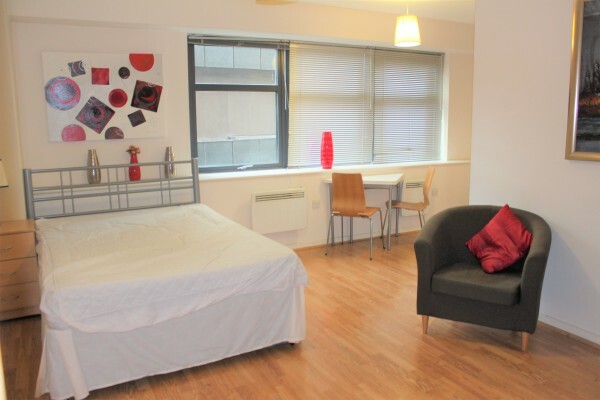 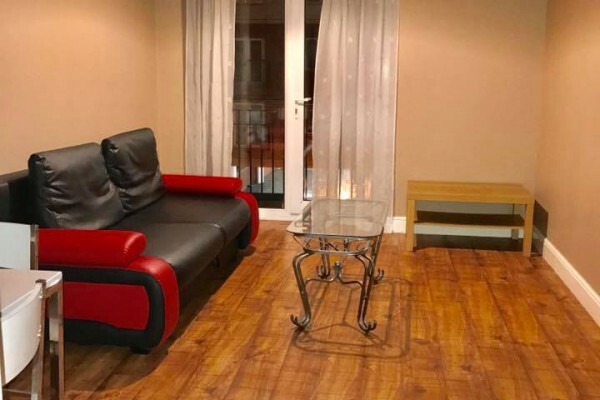 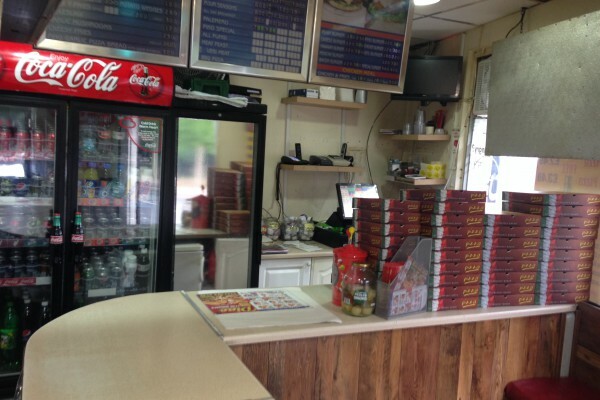 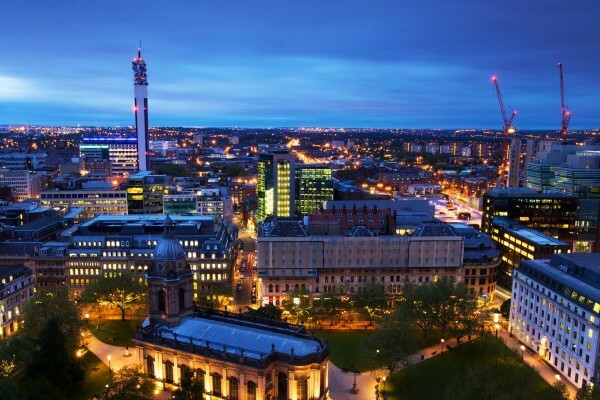 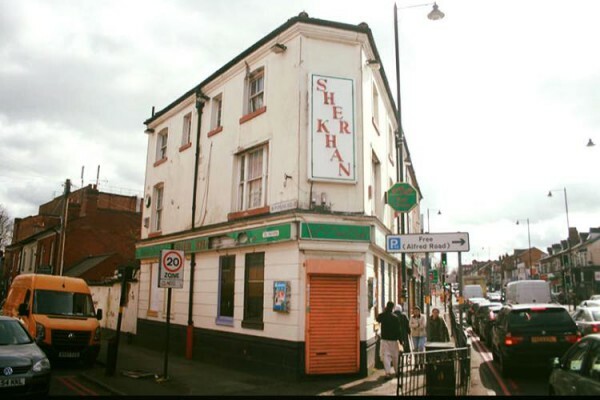 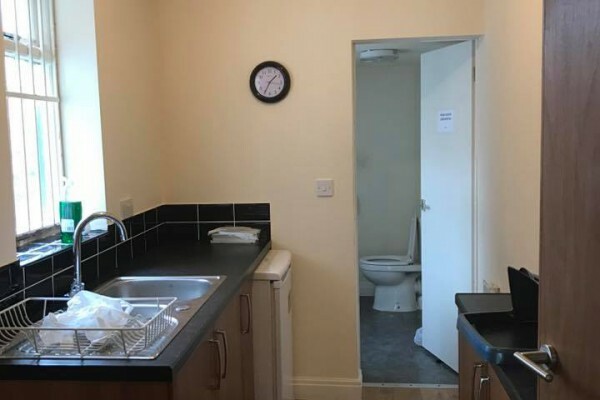 In addition to being located on a bustling High St, the property is 10 minutes from Birmingham City Centre and benefits from a large residential community surrounding. 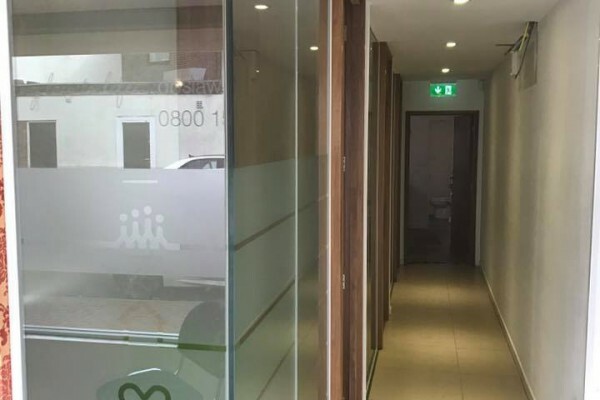 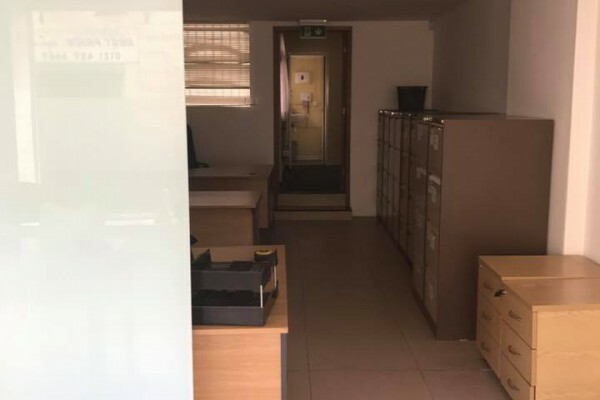 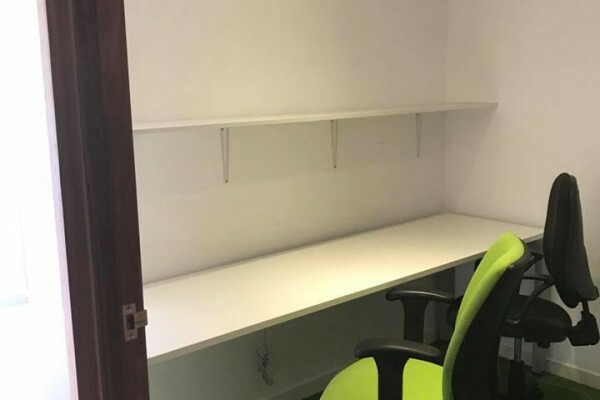 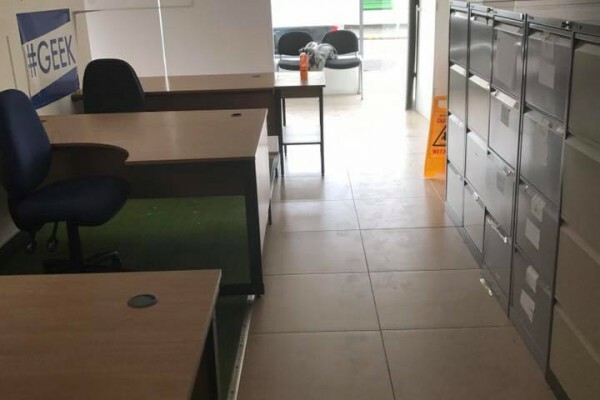 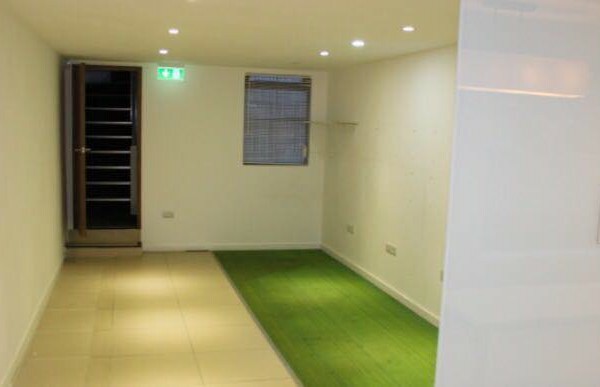 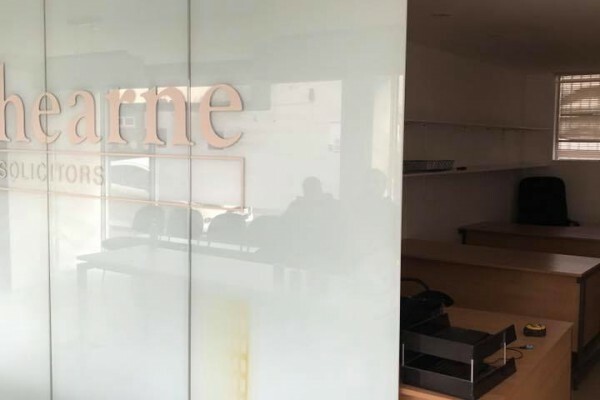 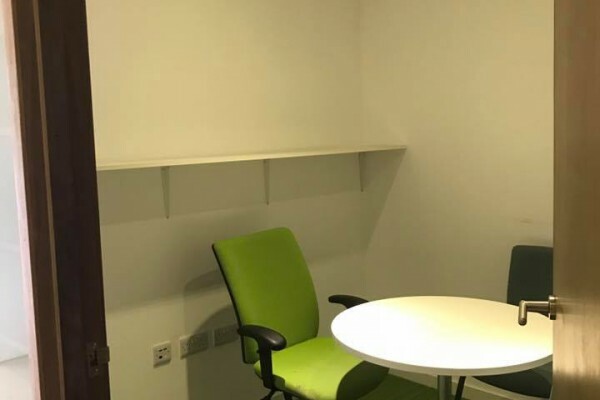 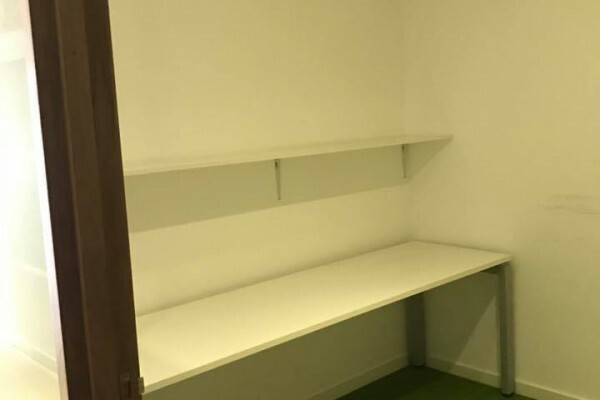 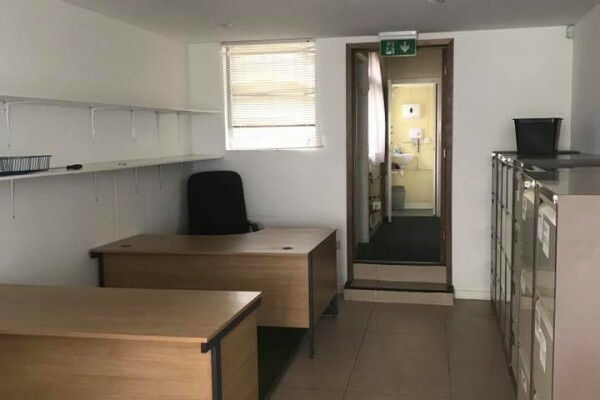 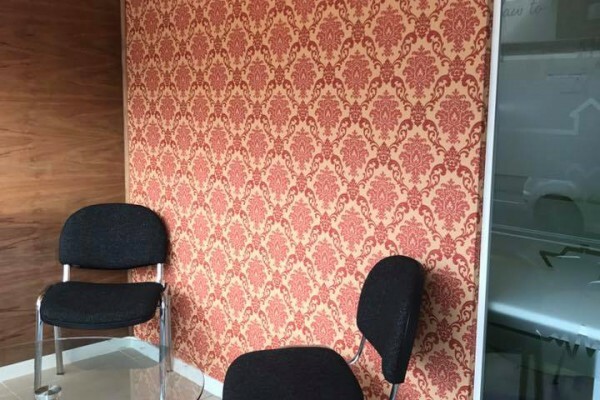 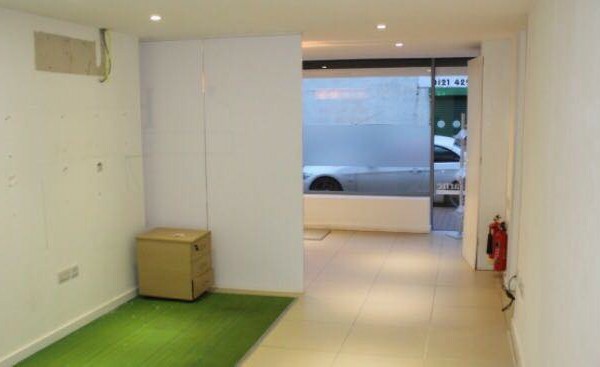 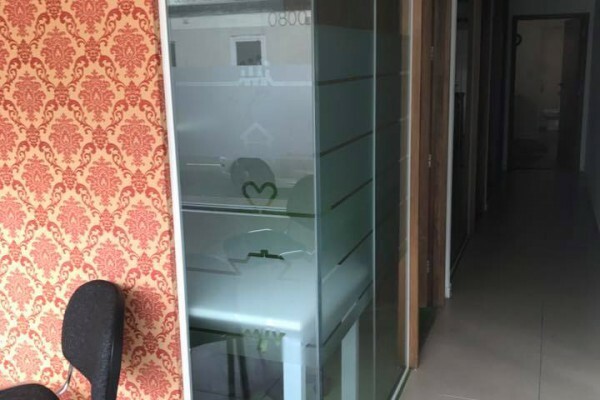 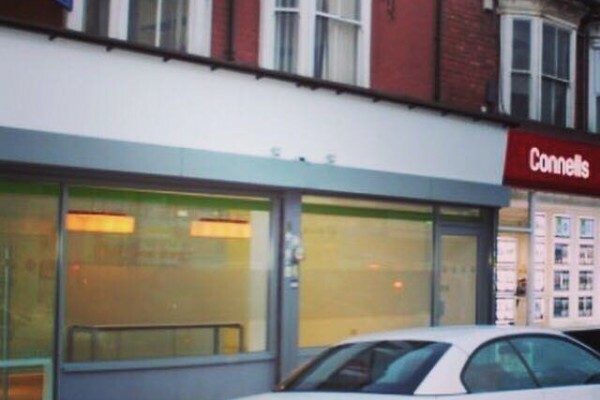 The units have previously been utilised as office space for a legal firm and can be used for a variety of different purposes ranging from offices, beauticians, retail, food (subject to obtaining the correct licensing). 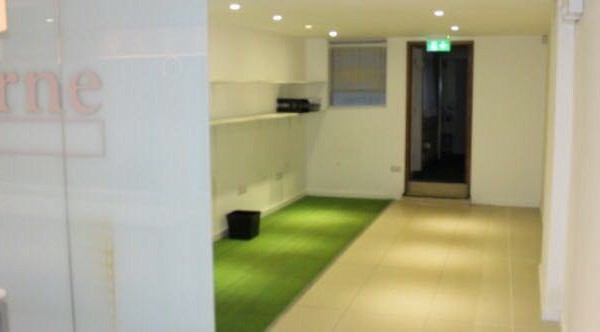 - large open area ideal for any type of use. 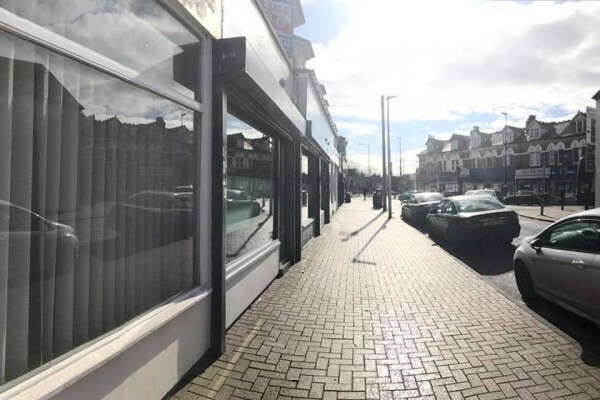 In order to get a full understanding of the size and potential of this exceptional offer, enquire today and book to view this, must see property.